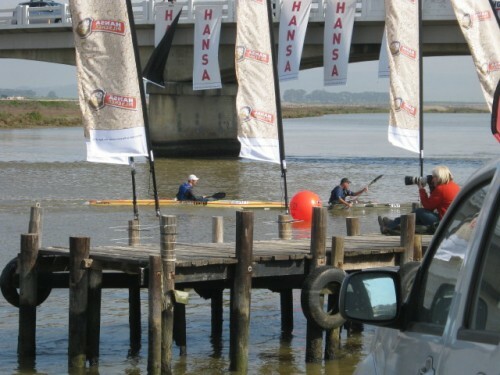 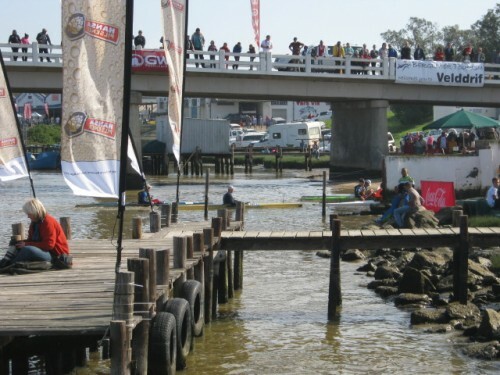 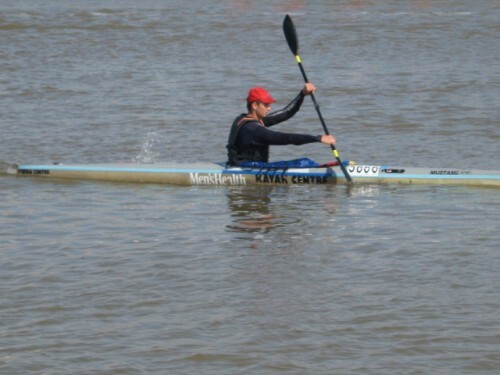 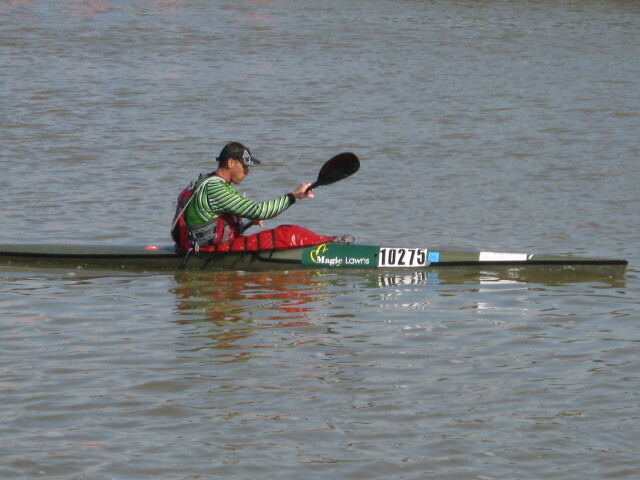 The 52nd annual Berg River Canoe Marathon, a 240 km race from Paarl to Velddrif, in the Western Cape, took place over a period of 4 days. 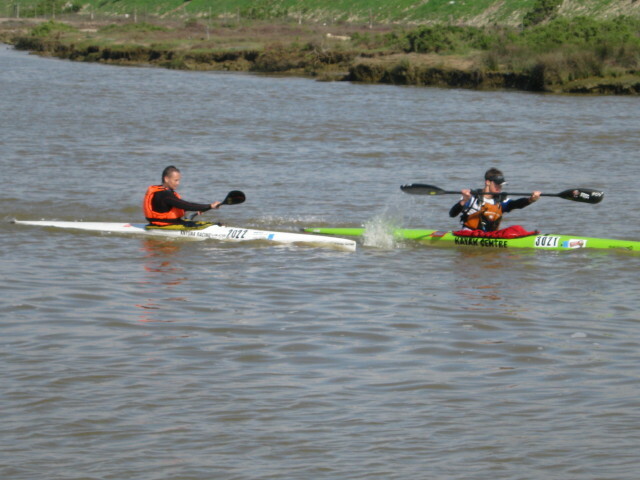 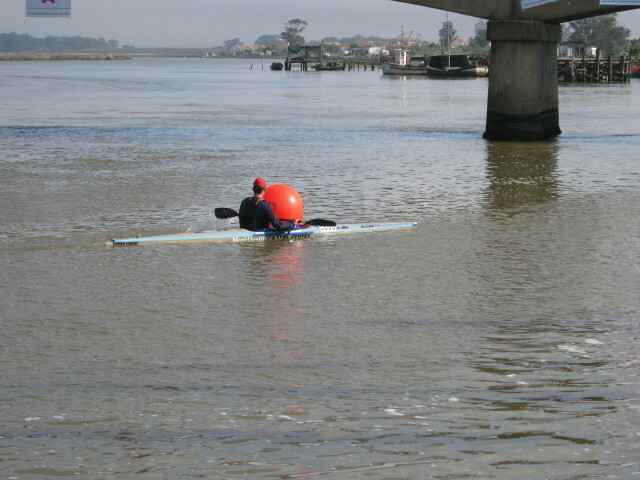 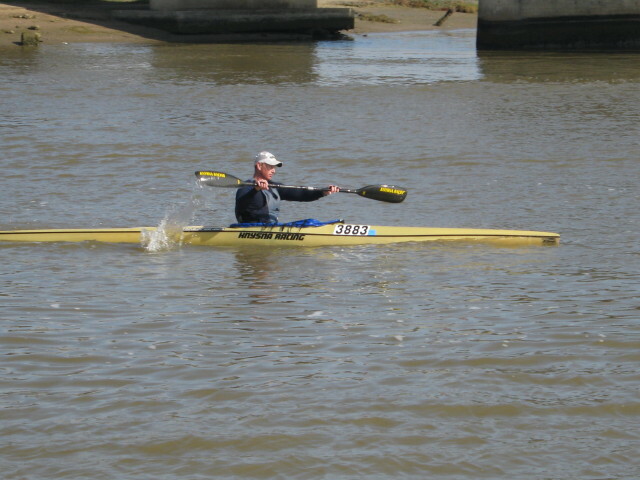 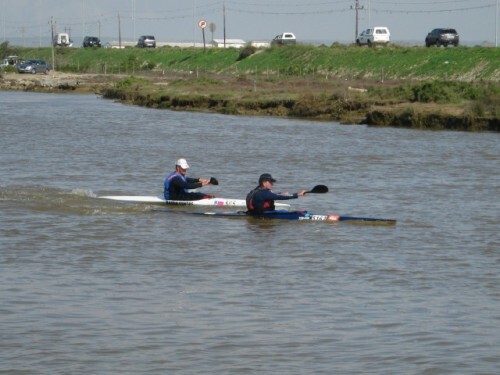 150 Competitors took part in the race. This includes 8 women. The race was won by Lance King and the first female across the finish line was Jenna Ward. 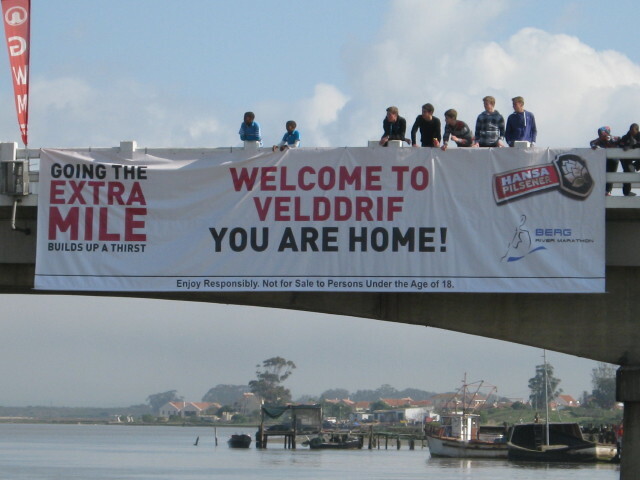 at the End of a 240 km Race…. 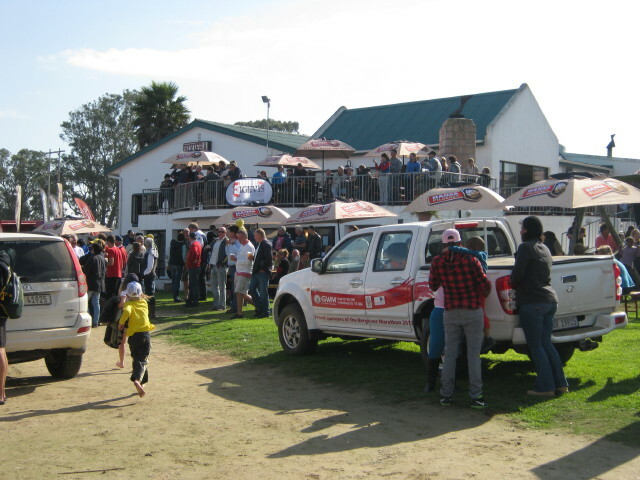 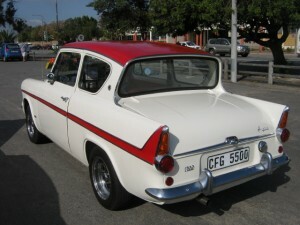 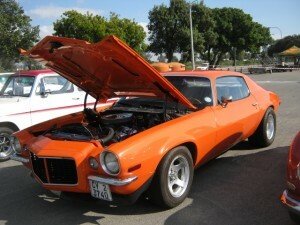 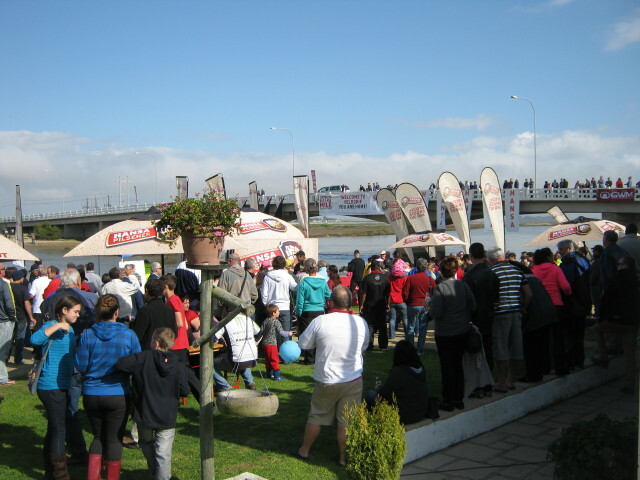 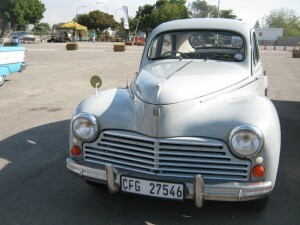 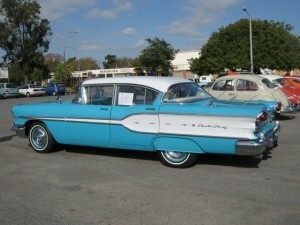 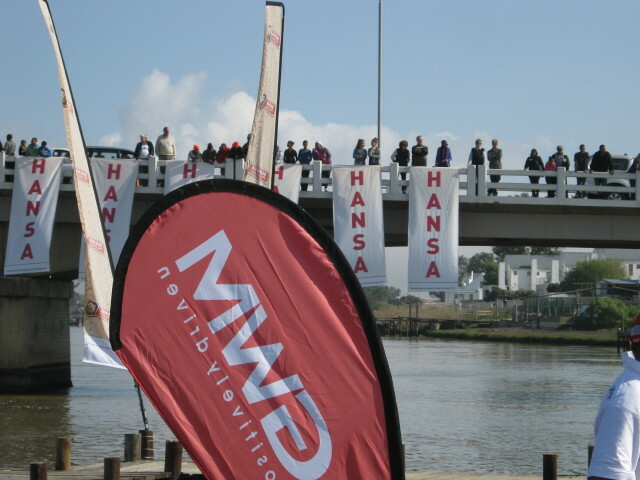 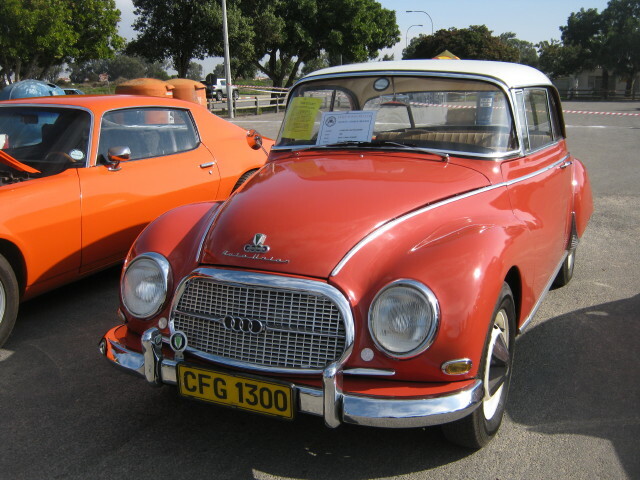 The Weather was great and all the visitors at Velddrif had a Fun Filled Day! This Event is worth while supporting – be sure to mark your diary for next year…. 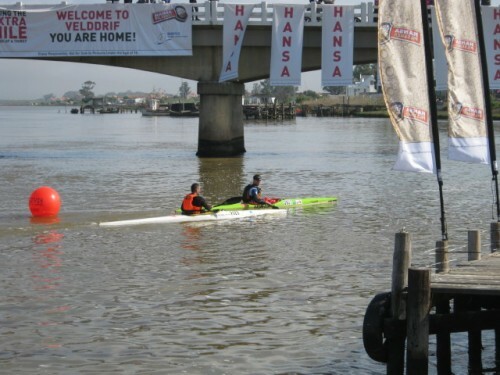 This entry was posted in WEST COAST and tagged Adventure, arts & crafts, Attractions, Berg River, canoe, canoe marathon, classic cars, NORTHERN CAPE, outdoors, Travel, VELDDRIF, WEST COAST by ANNIE. Bookmark the permalink.